Sometimes you need to think outside of the box, or in this case, what was inside the box! An Amsterdam based bicycle manufacturer was faced with the situation where their bicycles were arriving at the customer destination, damaged in transit. As a high end product, an electrified innovative bicycle, VanMoof were faced with the situation of how could they freight their bikes so that the transport companies could not cause damage to their product. A simple solution from some outside of the box thinking was needed. Simple! Design your box packaging to look like the box contained a very large television screen. Freight companies immediately started to treat the packages with care, thinking they were transporting high end large flat screen TV’s. "And just like that, shipping damage to our bikes dropped by 70-80%"
(Bex Radford, creative director of VanMoof, in Cycling Weekly). Funders are looking for innovative ways to achieve the greatest bang for buck. Innovative new ways of delivering projects, collaborative approaches, shared resources, multi-organisation alliances. How can your organisation change the world and have the greatest impact for the lowest spend? Q do we have clearly defined goals? Q how do we engage, enable, empower, inspire others to replicate our innovation? Q how can we enable others to take forth our message? Q what other organisations are doing similar work that we could partner with? Q what are the measurable tangible outcomes that we will achieve with this money? Q what data can we collect to monitor our outcomes? Q how will we measure those outcomes, analytically, statistically? When do our best ideas come to us? Just like repackaging the bicycle to be shipped in a television box, funders are looking for new ways of achieving outcomes that don’t take the same old approach as it has been done before. - Just because that is the way it has always been done, doesn’t mean that’s the way it should be done this time around. - How could we do it different this time? - Why did we do it like that last time? - What worked last time? - What didn’t work last time, that we should do differently this time? 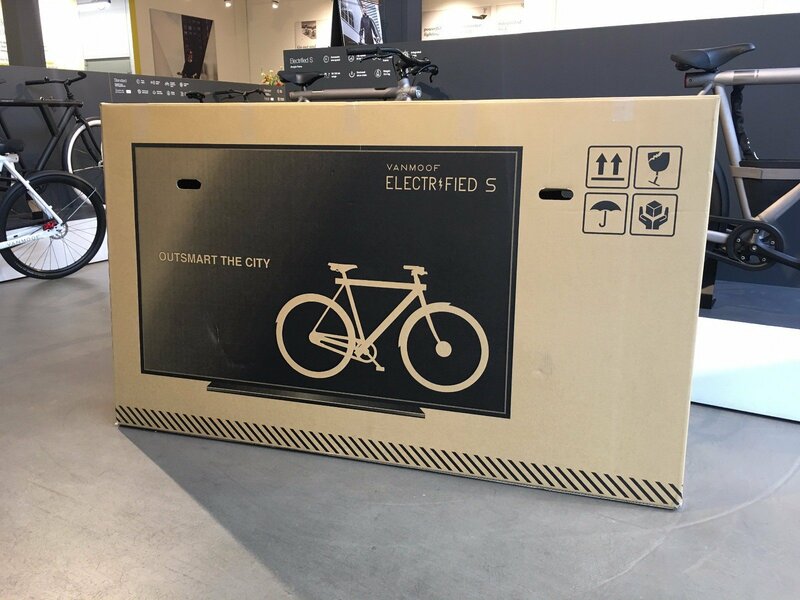 You might be the person in your organisation that comes up with the next bicycle packaged in a flat screen box solution. Embrace new ideas, think outside and inside of the bicycle box, build that project that will impact your sphere and bring positive change to benefit others.